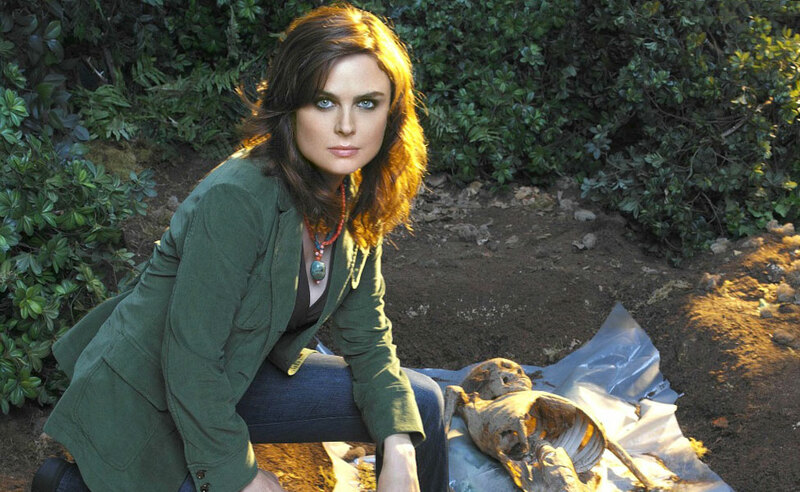 Dr. Temperance "Bones" Brennan (Emily Deschanel) is a forensic anthropologist on the television show Bones. She is part of the forensic team at the Jeffersonian Institute in Washington, D.C. 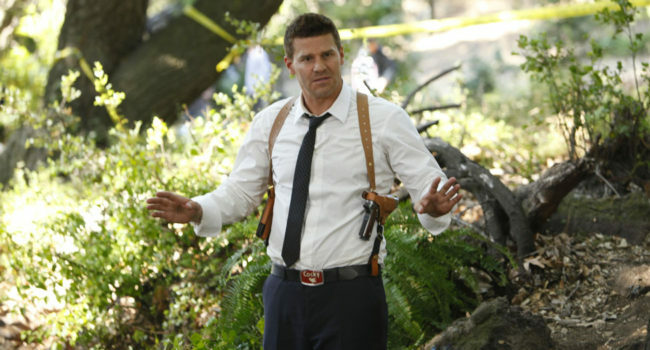 Though brilliant, Bones is socially-awkward and introverted. 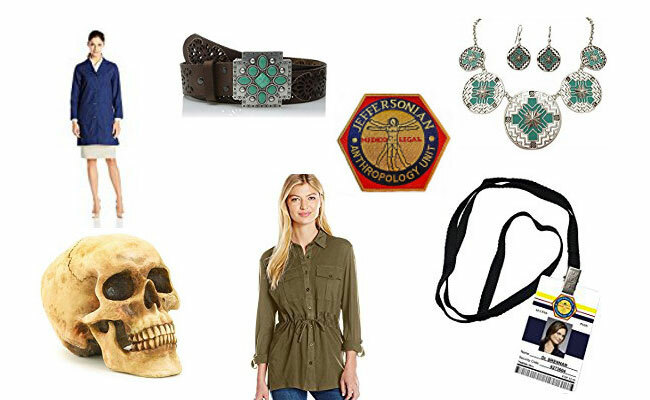 Her personal style is eclectic, often reflecting her knowledge and experience with other cultures.